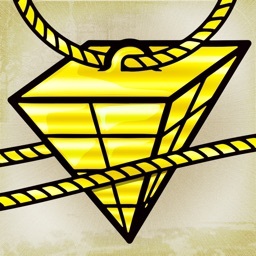 It's finally here. 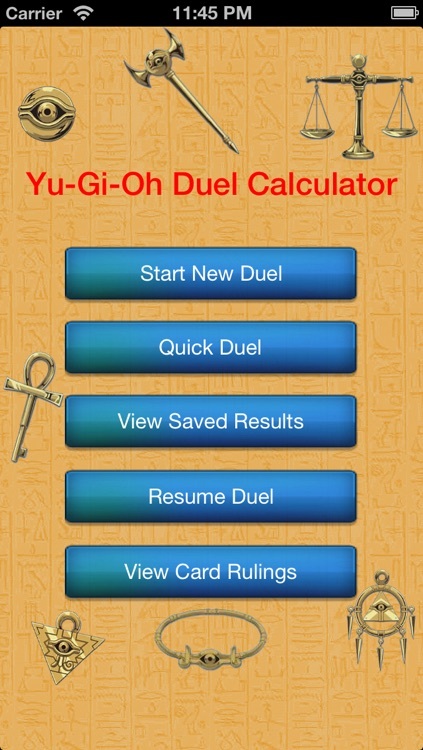 The easiest way to keep track of all your Yu-Gi-Oh duels. 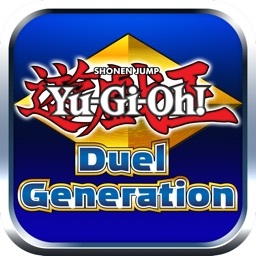 The Yu-Gi-Oh Duel Calculator is the best app to use in order to keep track of your duels! When you go to start a duel, you have the option of changing the default duelist names to whatever you want. 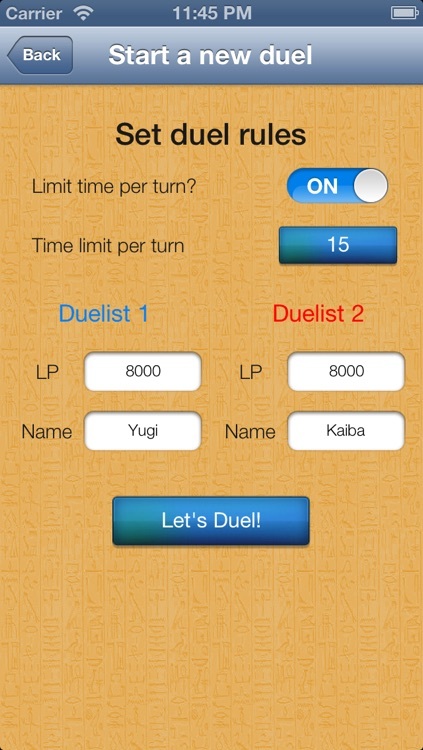 You're allowed to choose how much time a duelist has to complete each turn. Choose between pre-set times of 30 seconds, 60 seconds, etc. 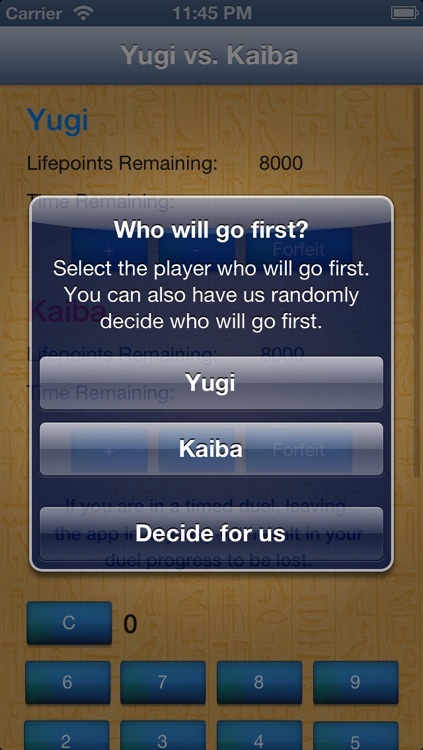 Use the in-app browser to find crucial card rulings to find out if your opponent is incorrectly using a card or not. 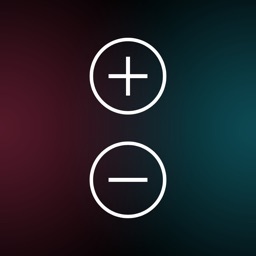 One of the ONLY apps on the App Store that gives you both a coin toss simulator as well as a dice roll simulator. 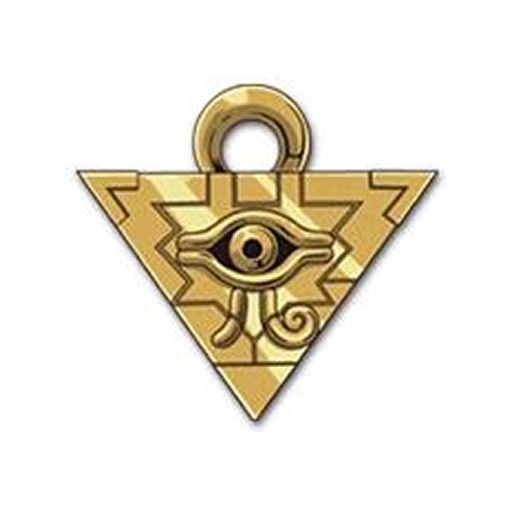 Those of you who are real duelists will know how useful this is. 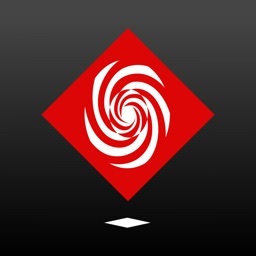 Use the built-in simple calculator to figure out damage calculations. No more switching to the calculator app! 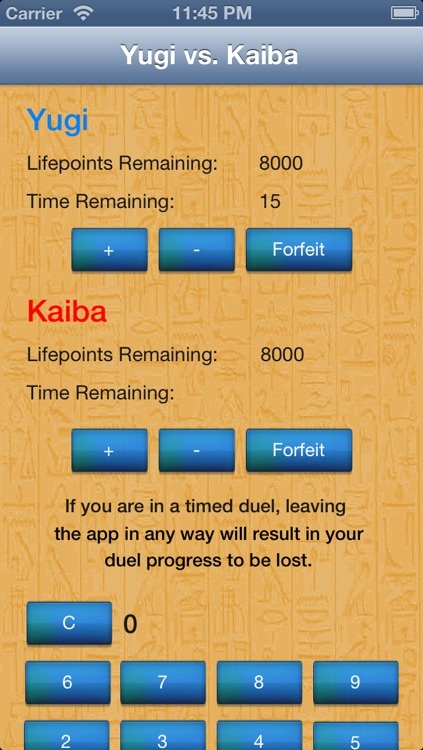 Allows you to save your duel results and brose them in the future. You always have proof of how badly you owned your friend in that duel. 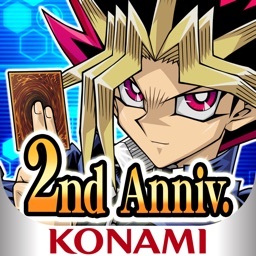 Hate when you can't finish a duel you start? 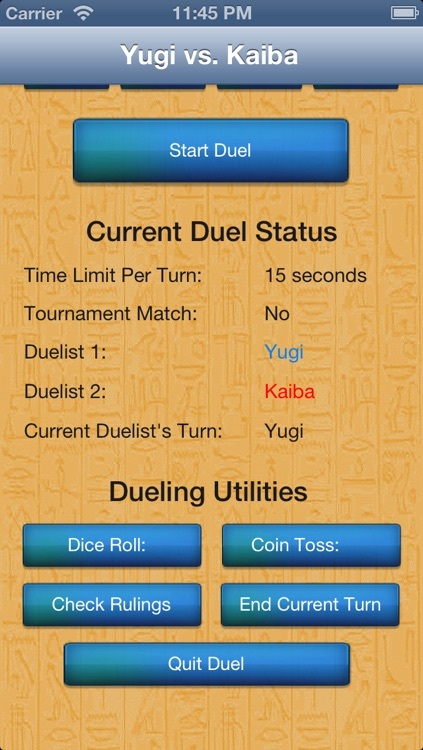 Save your progress in a duel, and have the ability to resume the duel whenever you want!